Product information "Organic Tea - China Jasmine"
This item will be delivered without a label for deliveries outside of Germany. Please contact us for individual labelling options for large order quantities. 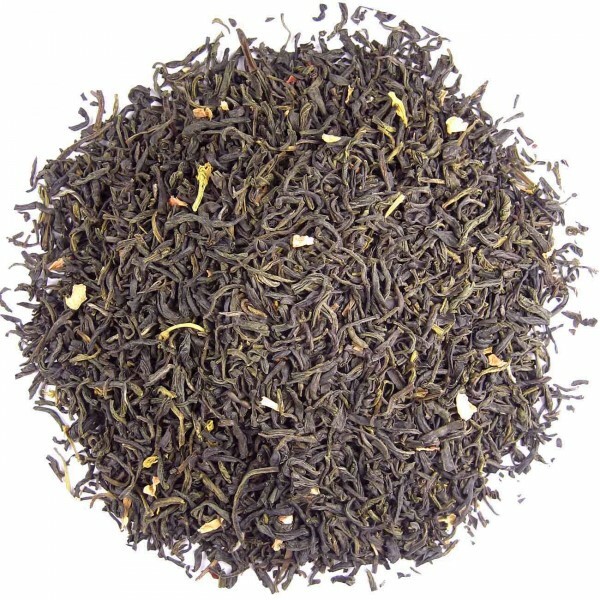 Related links to "Organic Tea - China Jasmine"
Customer evaluation for "Organic Tea - China Jasmine"